The Acquirers: Space Cops The Acquirers: Cartoon Villainy The Acquirers: Et Tu DC? 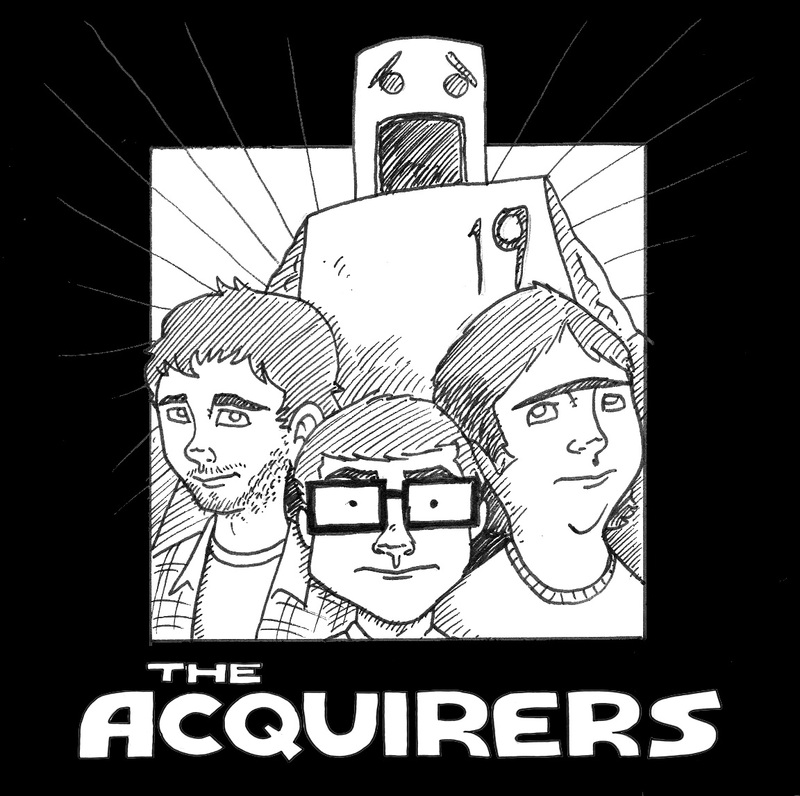 The Acquirers: Enter Trunk! 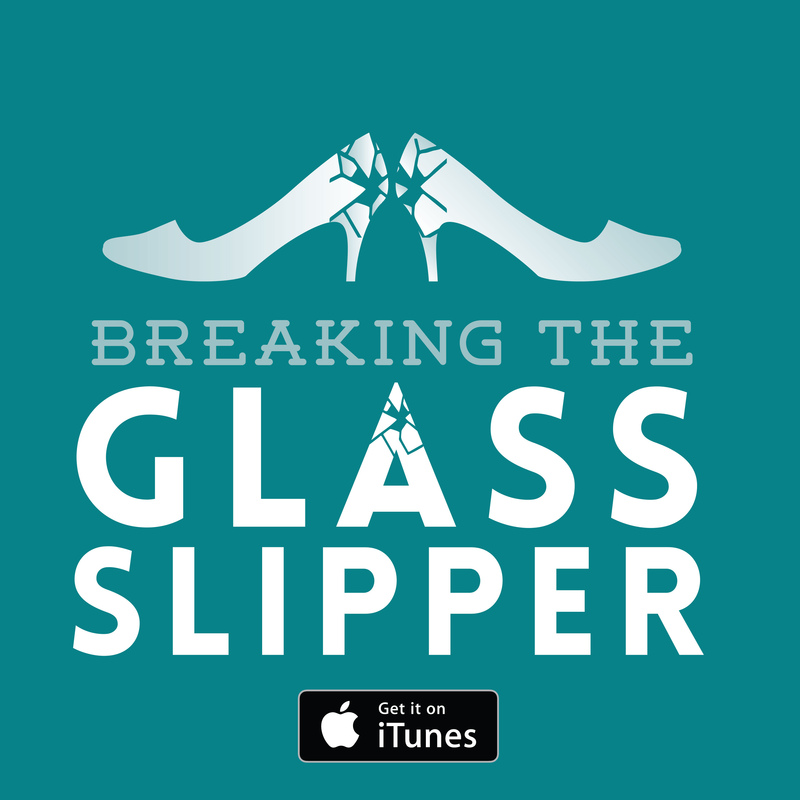 Previous: Veronica Mars: The movie – Our story is epic. Spanning years and continents. Lives ruined and blood shed.